The State Highway Patrol is still patrolling on the region’s roads and have been able to take one more dangerous driver off the road. 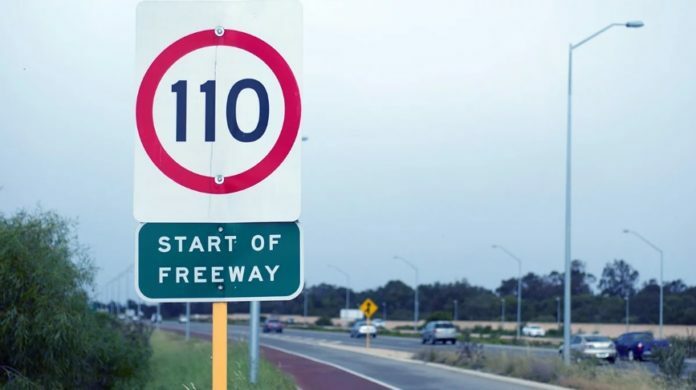 The crew nabbed a 27-year-old after he was allegedly caught travelling at 155kph on the Hume Freeway, near Clonbinane, around 9.50am on Wednesday morning. His wife and two-year-old child were also in the car. The car was impounded and he was billed $1125 for towing and storage. He is expected to be charged on summons and will be appearing at Seymour Magistrates Court at a later date. Meanwhile, Wallan Police would like to speak with anyone who was travelling on the 12.52pm train from Southern Cross to Shepparton on Monday, June 18. A man had become rowdy and disruptive on this train, arriving at Wallan, where he was spoken to by police. Senior Constable Penni Clark would like to speak with anyone who witnessed the man’s behaviour. She can be contacted on 5783 0400.